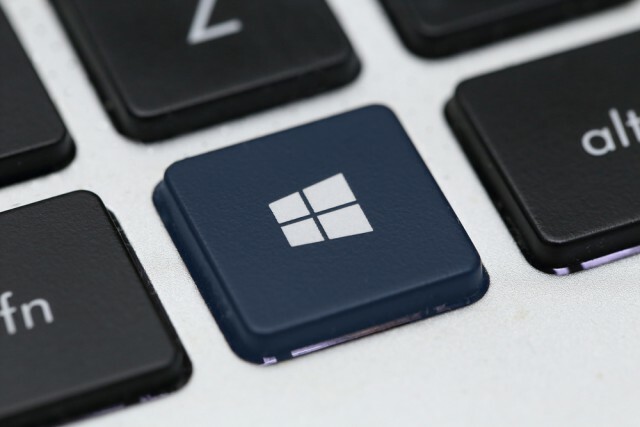 Microsoft continues to roll out new Windows 10 RS5 builds on a weekly basis. Build 17686 is available to Fast ring Insiders and those who have opted to Skip Ahead. This build includes some privacy improvements, better localized settings, and updates for Windows Mixed Reality. It also includes a number of improvements, fixes, and known issues. The privacy tweak relates to the microphone. If access to it has been disabled by you in the privacy settings, Windows will alert you to future attempts to access the microphone so you can decide whether or not to override your settings and allow it. This build also includes a new Region page that allows overrides to default regional format settings such as Calendar, First day of the week, Dates, Times, and Currency. To access this, go to Settings App > Time & Language > Region. Microsoft also made some adjustments to the mixed reality video capture experience in this build to make it easier to stop videos from the Start menu. Settings > Gaming > Game DVR has been renamed "Captures". You’ll find that when you update to this build, File Explorer will look a lot more complete in dark theme. Fixed an issue resulting in the "Replace or skip files" dialog having some unexpected dark elements in recent flights. Microsoft is working on adding dark theme in File Explorer and the Common File Dialog, but still has some things to do. You may see some unexpectedly light colors in these surfaces when in dark mode. Some Insiders may find increased reliability and performance issues when launching Start on this build. If you install any of the recent builds from the Fast ring and switch to the Slow ring -- optional content such as enabling developer mode will fail. You will have to remain in the Fast ring to add/install/enable optional content. This is because optional content will only install on builds approved for specific rings. There has not yet been a RS5 build released to the Slow ring. Tiling and cascading windows, including features like "View Side by Side" in Word, will not work for inactive tabs.